Our two students, Gayatri Lellapalli and Mustansir Patheria made it to the International Round of French Spell Bee Competition 2018 held in Delhi on January 19, 2019. 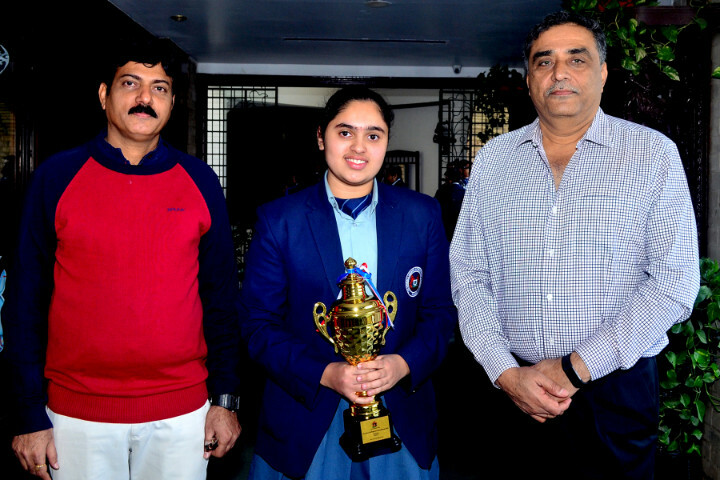 Gayatri secured the prestigious second position and impressed the audience by her intuitive and insightful responses. Gayatri was awarded with Silver Medal, Certificate and Apple i-Pad (Mini). The competition was organised by Le Frehindi, Paris, France.